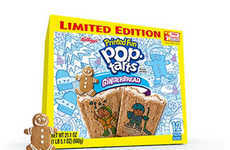 To celebrate the 50th anniversary of the Slurpee, 7-Eleven is teaming up with Kellogg's to launch a line of limited-edition Slurpee Birthday Pop-Tarts. 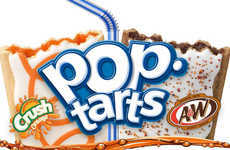 Available in iconic flavors such as Frosted Strawberry and Frosted Blueberry, the sugary-sweet toaster pastries gives consumers a whole new way to enjoy their favorite frozen beverage. 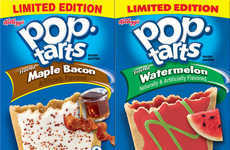 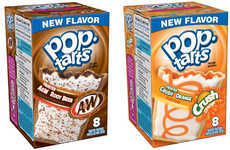 The Slurpee Birthday Pop-Tarts are an exclusive product available as part of 7-Eleven's 'Crazy Good' promotion. 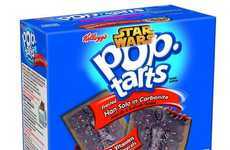 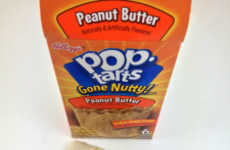 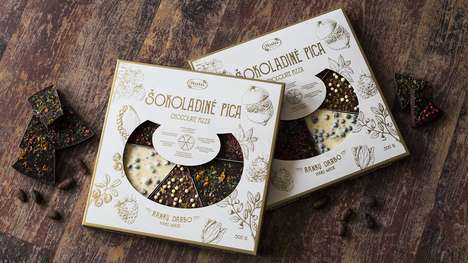 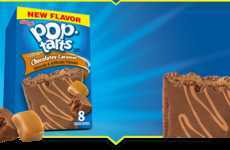 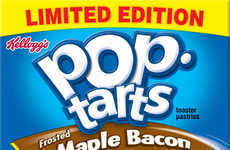 The Pop-Tarts are branded with the images of various Crazy Good characters and feature a special birthday message inside each package. 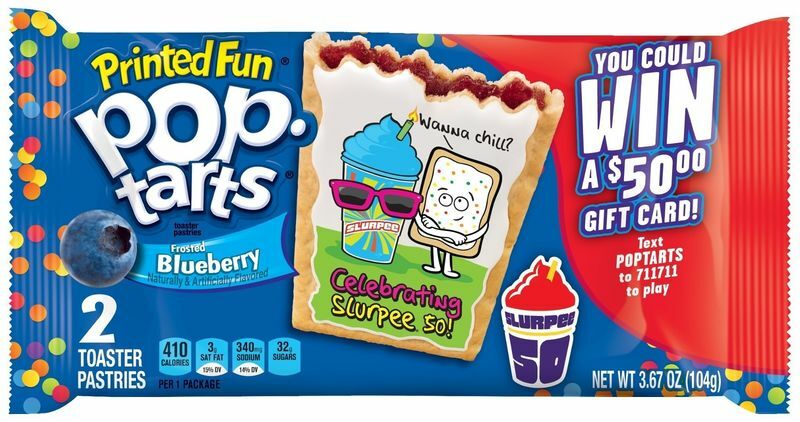 As an added bonus, customers will also be able to play the Crazy Good Slurpee 50 Game, which gives them an opportunity to win a $50 7-Eleven gift card. 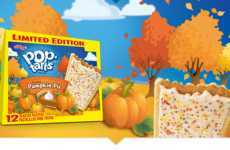 As Gavin Bowyer of Kellogg's explains, "Fifty years is a milestone for any brand, and the entire Kellogg's team encourages all Americans to join the celebration with Slurpee drinks and Pop-Tarts."